This 2-in-1 device keeps your hands warm or delivers a full charge to most smart phones, MP3 players, cameras and many other USB-powered devices. Say goodbye to disposable chemical handwarmers. 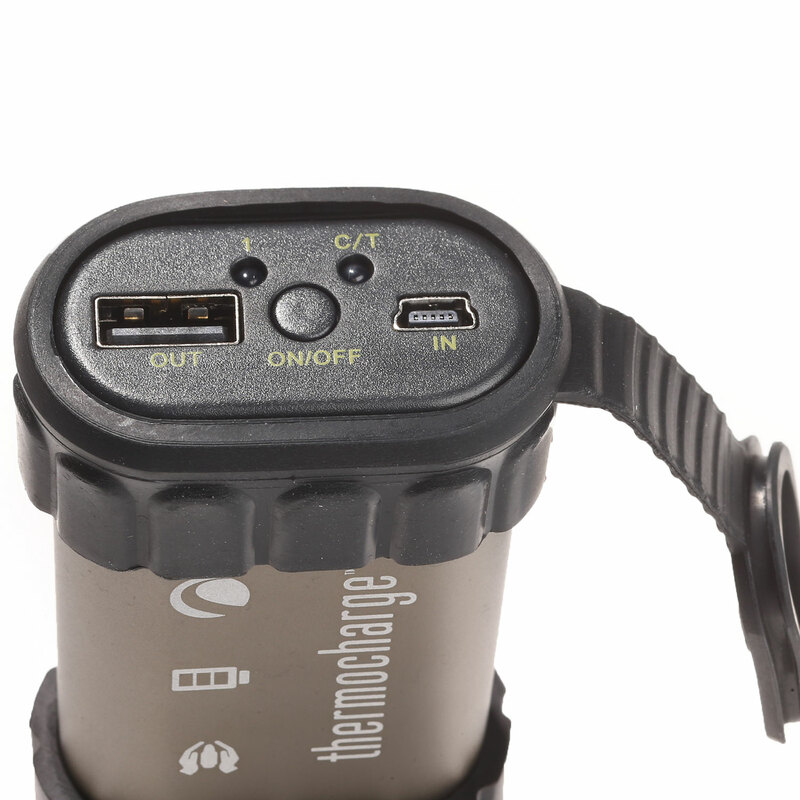 Celestron’s ThermoCharge Handwarmer and Powerpack delivers up to 113° Fahrenheit of comforting, rechargeable warmth. Just plug it into the USB port on your PC or a compatible AC charger using the included cable. 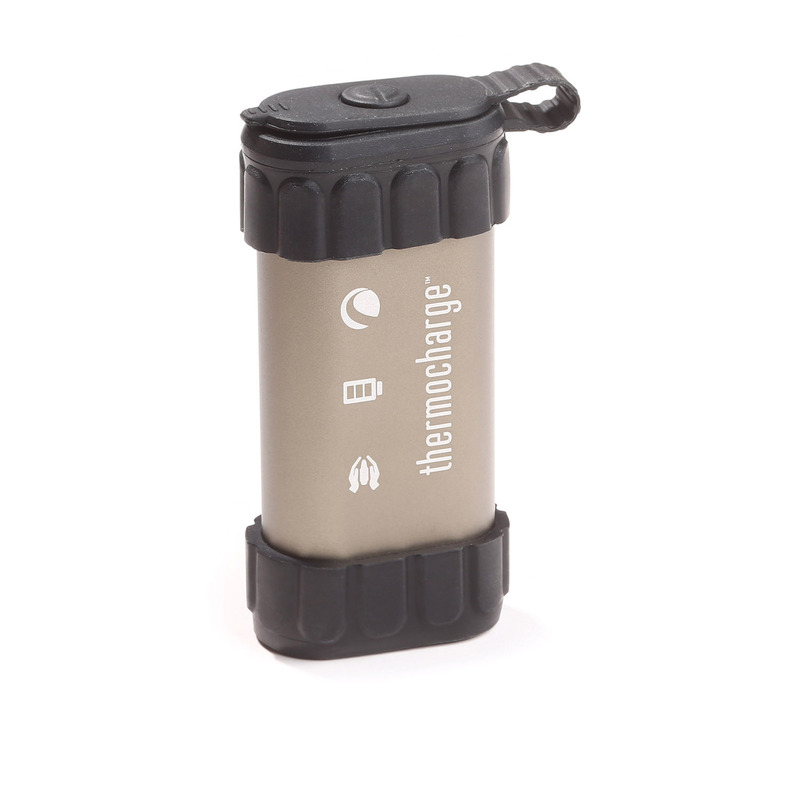 The 4400 mAh lithium ion battery provides up to an impressive 6 hours of continuous heat on a full charge. 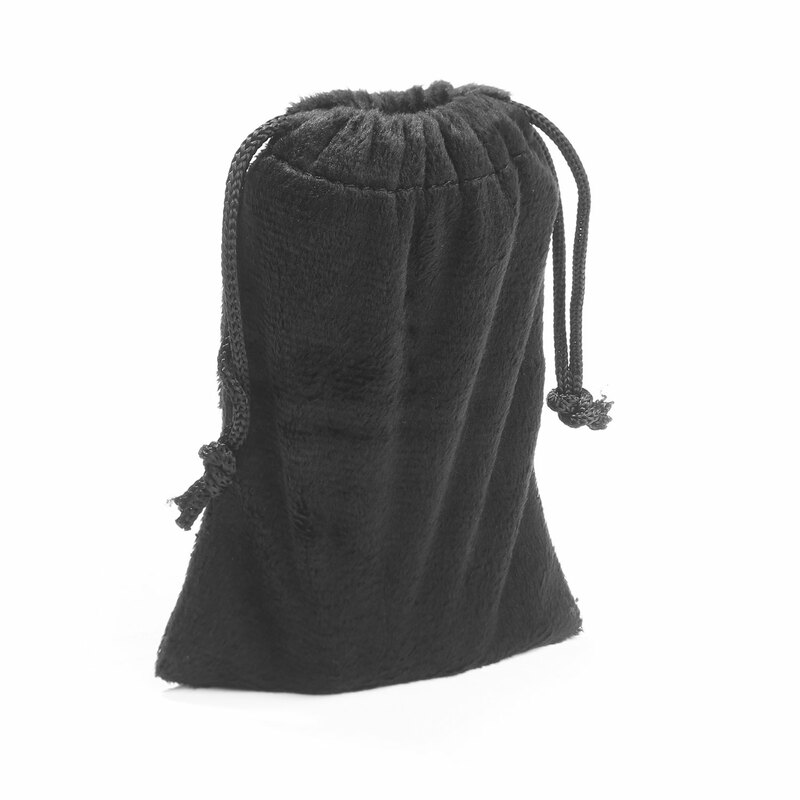 Built to take the abuse of daily use, with rugged aluminum construction and protective silicone endcaps.